For people seeking adventure and inspiration, Peoria is the answer. 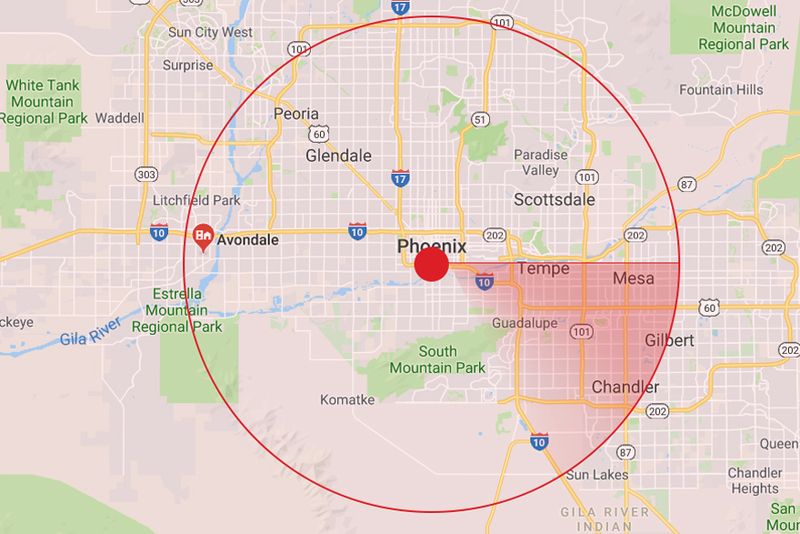 As a city on the outskirts of ever-bustling Phoenix, Peoria plays home to a scenic lake ready for recreating, a Broadway theater in the heart of the desert, and stadiums designed for sports enthusiasts. 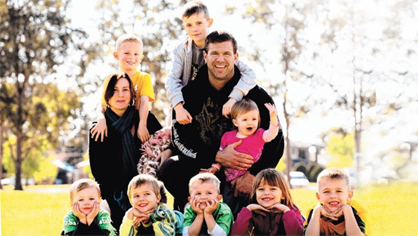 With all these amenities, it’s no wonder that people are flocking to live in the city of Peoria. 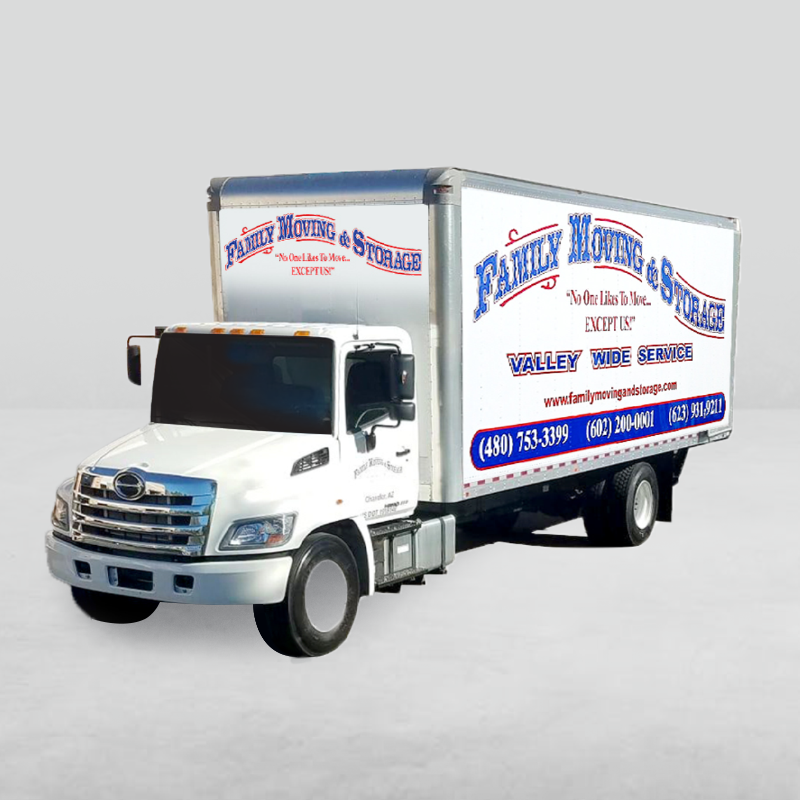 Whether you’re looking to move from miles away or just a few blocks over, Family Moving and Storage has you covered with our professional Peoria moving services and packing services. 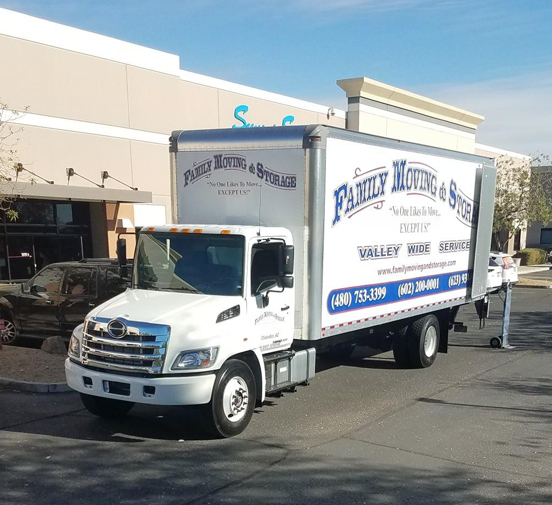 We’ve been helping the people of Arizona move since 1992, and we’re familiar with all the perks and quirks of living and moving in Peoria. 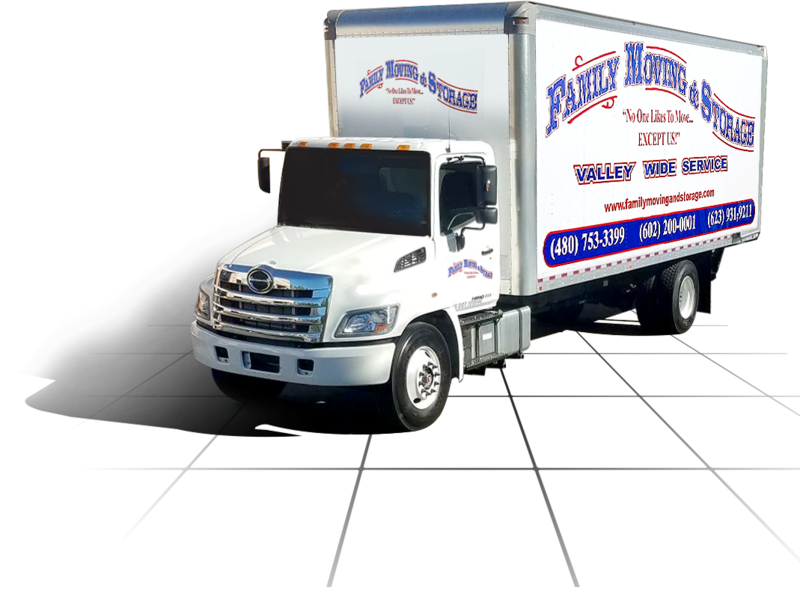 If you’re looking for local movers who come equipped with all the right supplies and years of expertise, look no further than Family Moving & Storage. 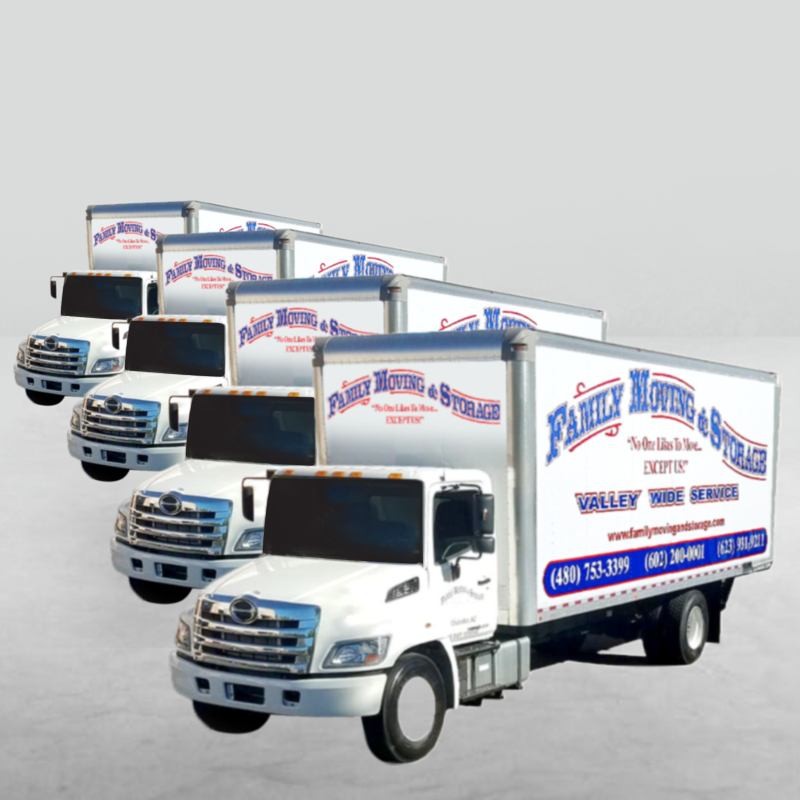 There's a reason we are considered the best moving company in the Phoenix area. 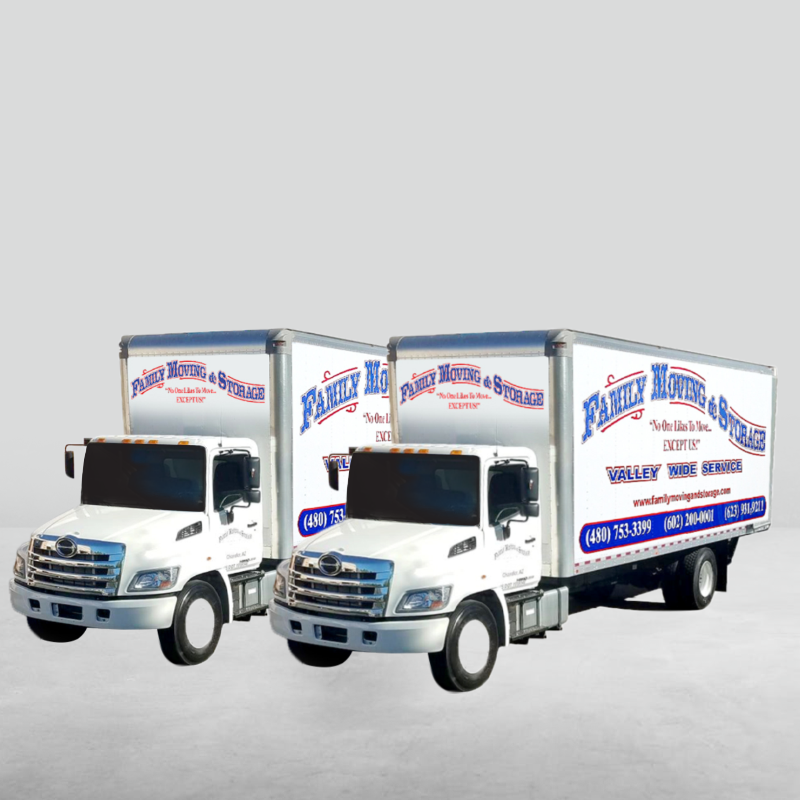 Call us today for your moving estimate, and let's get your move started on the right foot.